Alexa Hack Allows Continuous Eavesdropping. 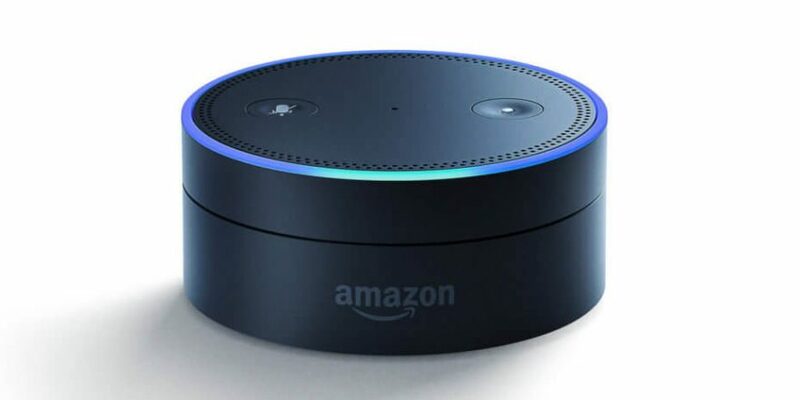 The Amazon Echo, that living room gadget that acts as a home for the Alexa smart personal assistant, can be hacked to allow eavesdropping on unsuspecting consumers. Researchers at MWR InfoSecurity have created a proof of concept for an attack that allows miscreants to record and stream conversations that take place within Alexa’s “hearing,” and send them to a remote computer. These would-be spies also can view an owner’s Amazon credentials and authentication tokens, and steal sensitive information from apps on the device. Using an external SD card attached to the debug pads, they were able to boot into the actual firmware on the Echo, install a persistent implant, gain remote root shell access, and finally remotely snoop on the ‘always listening’ microphones. “To help ensure the latest safeguards are in place, as a general rule, we recommend customers purchase Amazon devices from Amazon or a trusted retailer and that they keep their software up-to-date,” Amazon said in a press statement.